"Finally there is a new book that depicts my real backyard. 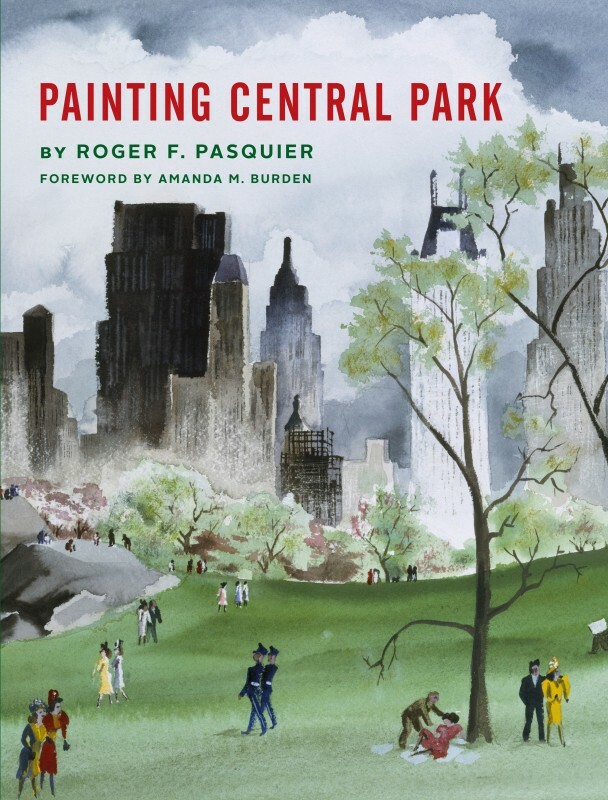 It's by Roger Pasquier, a lifelong New Yorker who has done a distinguished job—including going through decades of American Painting auction catalogs in the library of the Metropolitan Museum of Art—of tracking down works of the park. . . . The accompanying text is almost as illuminating as the art. I knew I was going to enjoy the book as soon as I saw its cover." Central Park has been called “one of the greatest works of art in America,” and it, in turn, has inspired many of America’s greatest painters. 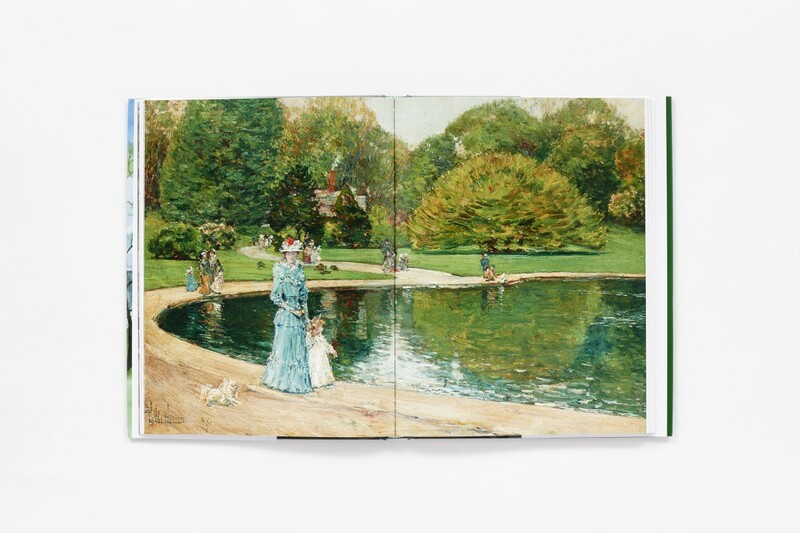 From Impressionists and members of the Ashcan School to twenty-first-century conceptual artists and Photorealists, painters have depicted the park’s landscapes, landmarks, and activities in some of their most iconic work. 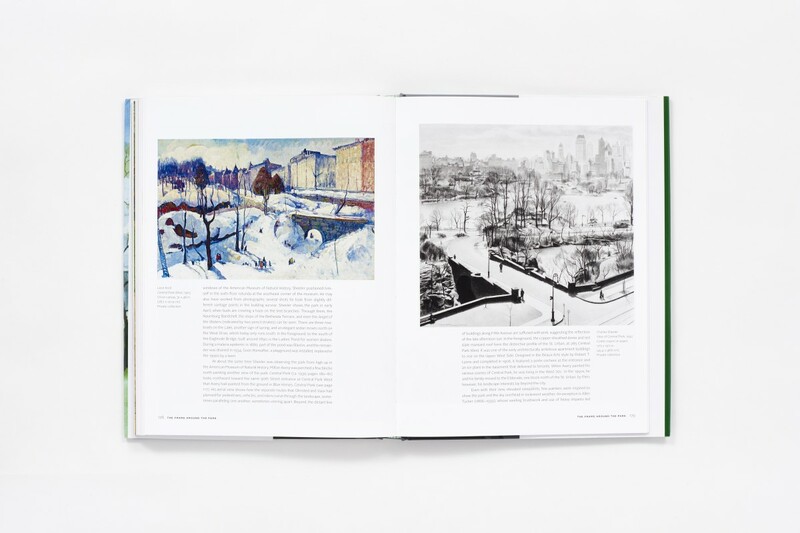 But until now, no book has shown the importance of Central Park to American art or illustrated the wide range of work it has generated. 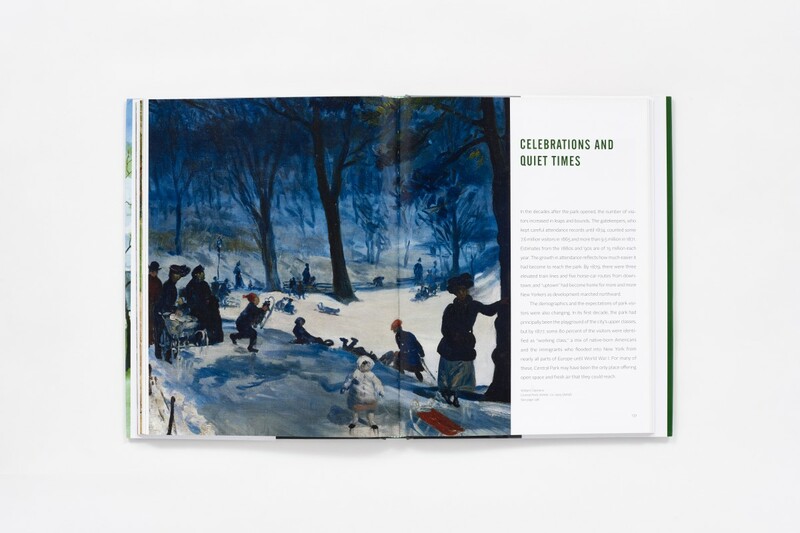 Among the major figures in American art who have painted it are George Bellows, William Merritt Chase, William Glackens, Childe Hassam, Robert Henri, Edward Hopper, Maurice Prendergast, and John Sloan, as well as living artists as varied as Christo and Richard Estes. From early landscapes showing the park during construction, to views of its major landmarks like the Bethesda Terrace and Conservatory Water, to scenes of crowds at play and people in solitary contemplation, to the evolving vistas of the cityscape that frames this urban oasis, Painting Central Park provides a rich and varied visual history reflecting much of the American social experience. 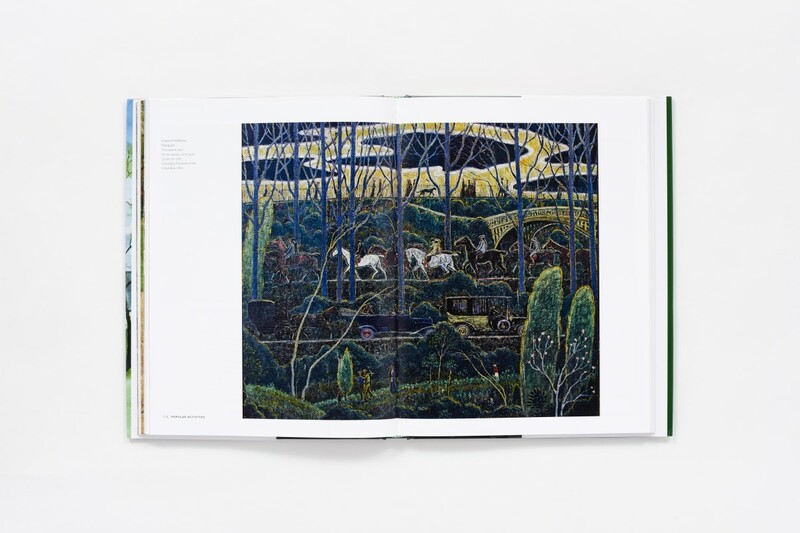 "As sylvan escape or jostling playground, Central Park has inspired painters from Milton Avery to William Zorach. Roger Pasquier explores New York’s premier oasis through their prism in Painting Central Park, an evocative visual festival." "A treasure for all those who know the park and an eye-opening experience for those who have yet to discover its wonders. This book can be read many times, and as with the park, new treasures will always be found." 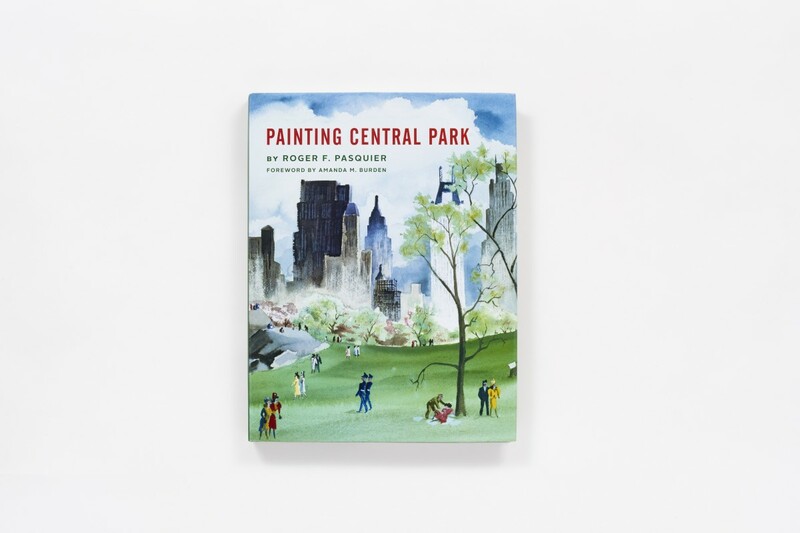 "Central Park has inspired so many painters over the years and bringing them together in this beautiful book is a brilliant way to tell the story of this iconic space. . . . 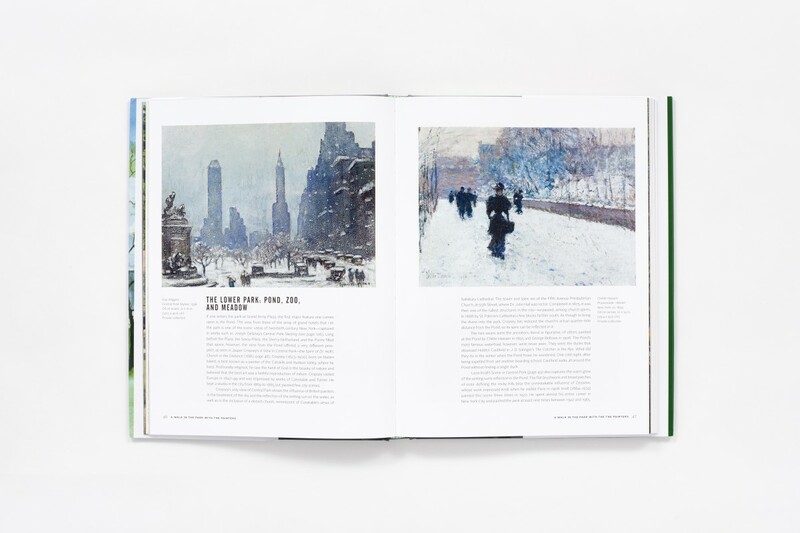 If you love New York, American history or landscapes, Painting Central Park is a treat." 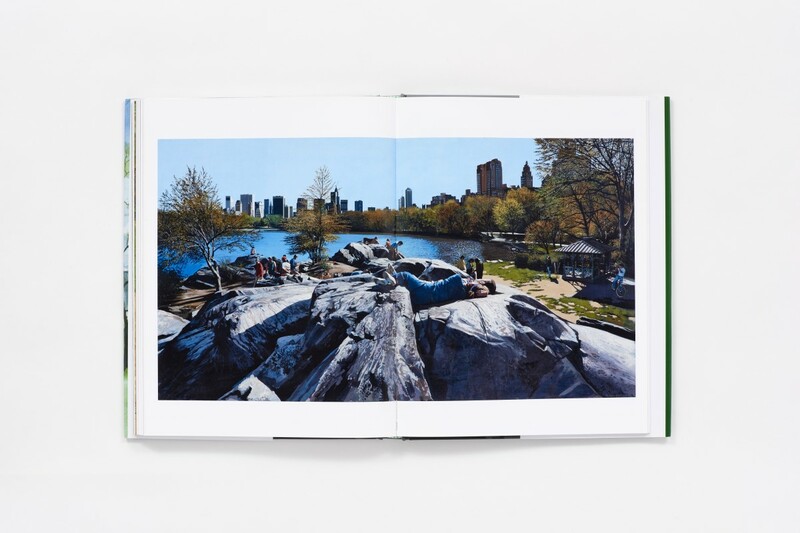 "A book sure to further enchant anyone who has ever enjoyed the multifarious charms of Central Park. . . . 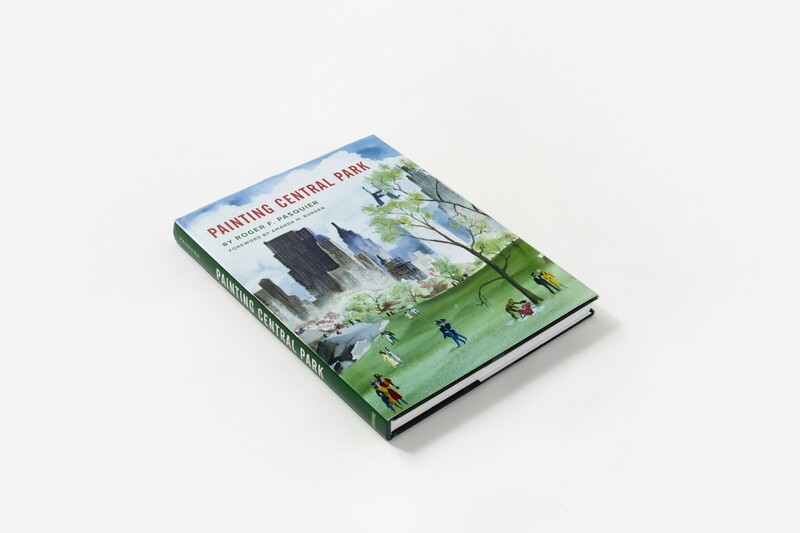 It is an engaging study of the way artists have seen and represented the beloved park, touching on social history, landscape architecture, and city planning while also celebrating the endurance of New York's foremost living monument." Roger F. Pasquier was born in New York City and grew up playing in Central Park. He studied art history at Columbia and the University of California, Berkeley. The former director of foundations for the National Audubon Society, Pasquier is a lifelong birdwatcher and spends hours in the park all through the year. He has written several books on birds and one combining his interests in birds and art, Masterpieces of Bird Art: 700 Years of Ornithological Illustration. Amanda M. Burden is the former director of the New York City Department of City Planning and chair of the City Planning Commission.